Innovative, evaluate and improve business processes. 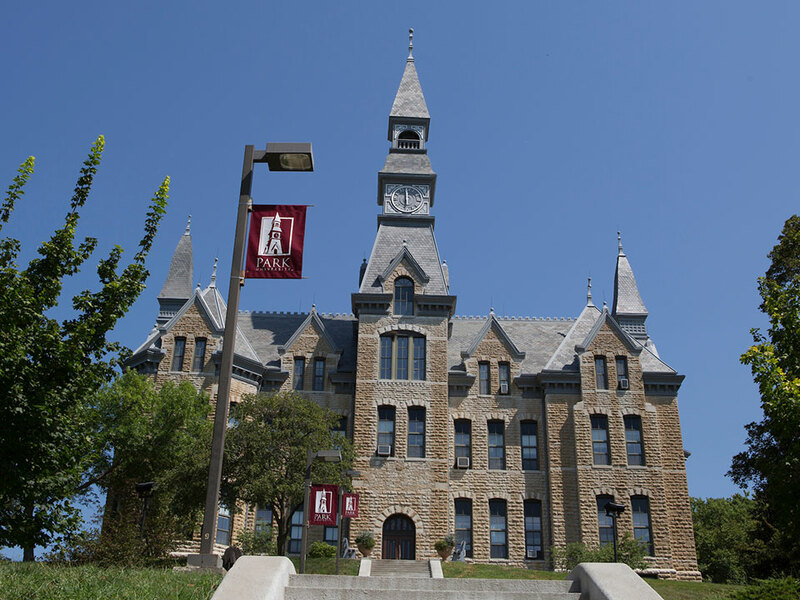 At Park University, our Quality and Innovation Management Graduate Certificate program, in the College of Management, is designed to prepare students to assess and improve process outcomes. Ineffective or defective processes can drive up a company’s costs and result in poor-quality goods and services. Students in this program will learn to identify problems, develop strategies to improve future performance, and evaluate the effectiveness of changes implemented. Students pursuing the Graduate Certificate in Quality and Innovation Management can to take face-to-face classes at our Parkville, Missouri campus, at one of our Kansas City area campus centers, or at one of more than 41 campus centers nationwide. You may also take classes online. The Graduate Certificate in Quality and Innovation Management requires a minimum of 12 completed credit hours. Refer to your catalog for a complete listing of coursework for this degree. QM 684 Principles of Quality Management. . . . . . 3 cr. QM 685 Innovative Techniques in Quality Management. . . . . . . 3 cr. QM 686 Innovative Project Management. . . . . . . . 3 cr. QM 687 Collaborative Innovative Strategies . . . . . . 3 cr. Total. . . . . . . 12 cr. 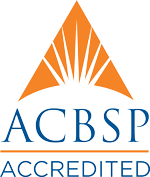 Gain an in-depth understanding of the concepts and techniques used to assess process outcomes. Students will to learn how to appropriately apply qualitative and quantitative approaches to diagnose the nature and scope of process problems, and evaluate the effectiveness of interventions. 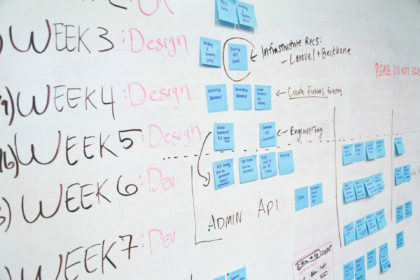 Our courses combine study and practice to foster innovative techniques in quality and innovation management, project management and collaborative strategies. We give you the knowledge, skills and abilities you need to secure a business’ long-term quality and financial viability.